Whistleblowing on Forgeries in Historical Literature: Is the Historic Name of Britain, Vilayat/Wilayet/Blight(Distorted), the Arabic word "wilāyat", An Islamic State? noun, plural blighties. British Slang. We're sailing for old Blighty tomorrow. Variations include, Vilayati, Wilaeti measure of distance in early English settlements in india. Vilayati and its derivatives survive in many languages as independent words or prefixes and post fixes. These include words like place names, surnames, names of articles, agriculture produce, herbs, spices, dishes, recipes etc. Nawab Ghazi-ud-Din Haider (1814-1827) Nawabs of Awadh, around Lucknow India, got built for his European wife a house named Vilayati Bagh in European style.
" In 1720 [Dastur] Jamasp Vilayati, a learned Zoroastrian from Persia, settled in Surat to advise the Mobeds, [his co-religionists]"
Thus the word Vitality seems well rooted and commonly known in early 17th century must have been in use from at least few generations that takes us back to the era before English arrived i.e. the times of Dutch traders or better Huguenot traders. 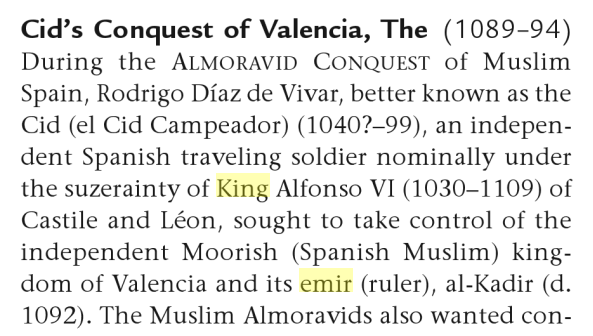 "AMIR or Emir: An Arabic title literally meaning "commander," often translated "prince." Amir al-Mu'minin, "Commander" or "Prince of the Believers," was one of the earliest and most distinctive titles of the Caliphs. The title "amir" was variously used of high military officers, governors of provinces, and of the virtually independent rulers who emerged in many parts of the Islamic Empire under the nominal suzerainty of the Caliph. In the tenth century the title Amir al-Umara', "amir of amirs," was adopted by the military rulers of the capital to indicate their primacy over the other amirs in the provinces." Various muslim legal and administrative terms indicate both rulers and public remained interested in following Islamic Vilayat principles e.g “VIlayet Law” (Turkish: Teskil-i Vilayet Nizamnamesi, translated to “Statute for Formation of Province”) was introduced during the Tanzimat era of the Ottoman Empire administration. Muslims, especially Sunnis, have always been conscious of establishing a sharia system of rights and responsibilities like constitutional states. There has been continuous scholarly activity of debates and reconciliations, editing of literature helpful for the Muslim leaders in establishing Sharia. Such litrature is riddled with words like Wilaya, wali, Emir and their responsibilities, authorities, rights and limitations etc. Abu’l-Hasan al-Mawardi (972-1058AD) who was a tenth century Basra based judge and was involved in the political affairs of his time completed a famous compendium Al-Ahkam as-Sultaniyyah (Ordinances of Governance) – Abu’l-Hasan al-Mawardi. Muslim historical literature survived includes mention of several wilayat in large areas of south of France. South of France is known for many Huguenot cities and their developed industrial activities. After the kings of France became allied to the Spanish kings Huguenots became a persecuted community and had to migrate from France. They were welcomed in England. "few among the Huguenots were workers of the land. 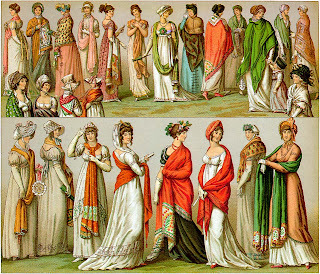 The great majority lived in towns; they were artisans, especially weavers, Those who came to Britain included many skilled craftsmen, silversmiths, watchmakers and. the like, and professional people – clergy, doctors, merchants soldiers, teachers, "
European colonist in india began with Portuguese Dutch, French and English. Information about Dutch and English is easily available. Cooperation and time of English corresponds to the Huguenots settling in England and later migrating a significant to America where also their first settlement towns became center of English and other European immigrants. New Amsterdam an original Dutch settlement became New York. points of time. They procured Farmans to reduce custom duties or sought Imperial protection and patronage for safe passage of their goods from place to place. It seems at the height of Islamic civilization the products of the areas of southern Europe from turkey to Spain and their traders established their reputation in far away lands like India. Muslim have always preferred using words Emir for their leaders and Wilayat for their states which remained in continual transition during their last stages of decay and disappearance. The traders their sources, lands, and their products became known as Wilayati, associated with an Islamic State. The traders continued trade with India despite their production locations kept moving from South Europe to North, Portugal & Spain to South France, Netherlands to England. 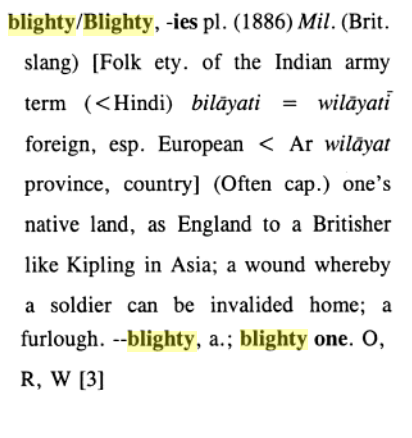 England became the last such colonialist and mass trader so the word Vilayati became stuck with England. This story is analogous to present practice of traders and businesses for providing customers their same product of choice and the brand that may actually is now manufactured and transported from different parts of the world. Toyota originally from Japan is now also manufactured and supplied from Malaysia, Korea etc. however its name provides information to its original developers.